Many of our churches have become overloaded with dozens of well-meaning evangelism programs. Is there a better way? 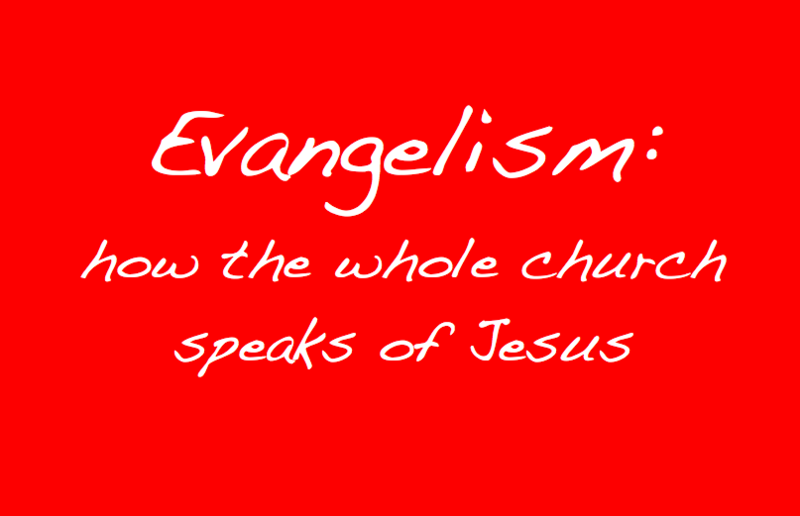 What does it mean to cultivate a culture of evangelism? And how can we equip and empower our church members to share the gospel and to support their efforts through a gospel-centered, evangelistic church life? In the 9Marks Building Healthy Churches Series, J. Mac Stiles answers all of these questions in the fantastic little resource Evangelism: How the Whole Church Speaks of Jesus. These lessons are meant to be taught in conjunction with his book. Teachers will need to read the pages from the book in preparation to teach each lesson.